I often look at street style trends with a skeptical eye. Most trends are just too...trendy. I'd rather invest in clothes that I can wear season after season (especially since the climate is so warm here in California as compared to other parts of the country). Buying something that will go out of style in a couple of months is really not my preference. One, because some trendy pieces are actually expensive and they don't suit my current budget, and two, because I like things that are more classic anyway. As cute as they may look on others, you won't catch me in sneakers. I've never gravitated towards them, and the only time I can bear them is when I'm working out or watching Nate play on his dirt bike. You also won't find me in the off-the-shoulder tops and dresses that are making the rounds. I don't think that silhouette is flattering on me. I'm petite and a bit curvy, so a lot of what's "in" just doesn't look "right" on my body. The same goes for beauty. The top knot looks adorable on so many girls, but I look like a space alien with an orb coming out of my head. However, there are some trends I am willing to give a go. I own this and wear it like crazy. Plus, it's affordable. Finally, this is a trend but one that I know will last. 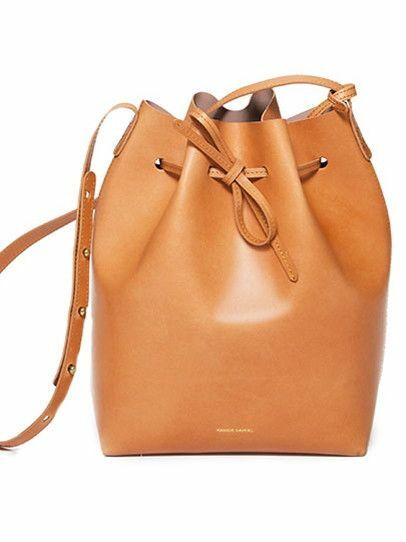 I have been dying (and saving) for this bag. What trends are you loving, and which ones are you loathing? I'd honestly love to hear your thoughts! I can't do those either! I prefer shorter, and more rounded nails. I completely agree with this entire post! And I don't wear sneakers - I think I have bought one pair of sneakers in 3 years and they still look brand new! I am loving the lace up flats as well. I want to get a pair for work. They're just so adorable. I got my lace up flats last year I just always loved anything lace up. So this year I'm happy to have more options. That little ysl bag is gorgeous. Thank you Rachelle! You always look great in sneakers. So do Gina and Caryl. A lot of people do actually! I just can't get on board myself, but They do look cute on others. I feel the same way when it comes to trends: I just can't pull them off and they go out-of-style way too quickly. It takes me a while before I'll try something new, and even longer to figure out how to wear it comfortably (for example, my army vest - I still struggle with how to wear it!). So, I tend to stick with the classics and it works out pretty well! 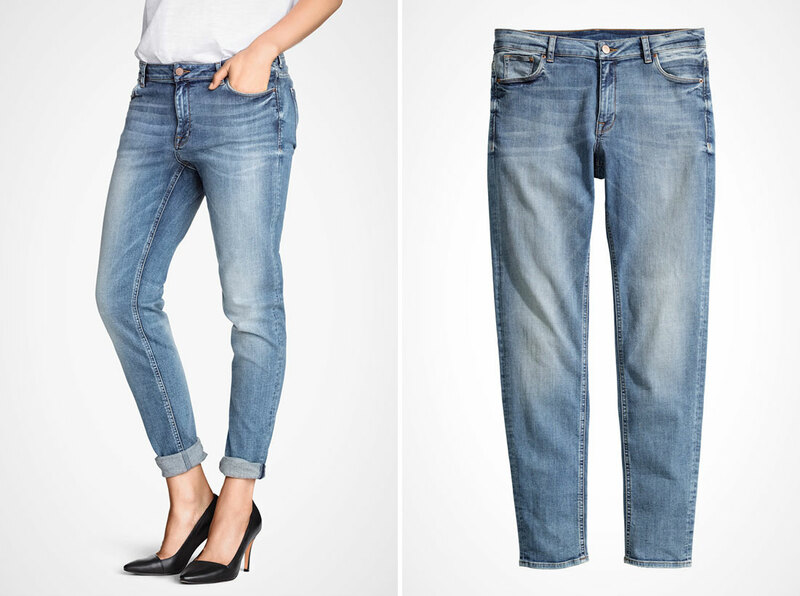 Sticking with classics and what you feel comfortable in is definitely the best way to go. I can't even begin to list the number of trends I won't try! Every time I get a magazine and they list all the current trends I feel like there are never any I'm wearing unless they happen to name Black and White, which I don't even consider a trend. Of your list I do wear sneakers, mainly when I'm traveling and doing a lot of walking. And Converse for weekend casual activities (and again, only when I have to because a sandal won't work). I love the look of lace up flats but that's another trend I won't try because I know I don't want to fuss with getting them on and off. Your red bag though....you will love that! I have a cheap one from Express and it's such a fun outfit touch! Well you look great in your converse Gina! You really do. As I commented to Rachelle above, What works for others don;t work for me. I do have a pair of Nike's to work out, and a pair of Vans to wear when I go to the desert with Nate and we camp out. They are practical! I just don't prefer them in my daily wardrobe. I'll keep you posted on the lace up flats! Just ordered a pair so we shall see how they fair with my feet. Sorry for all the grammar mistakes (I'm on my phone). I really want the Aquazurra flats but I think they'll probably be so uncomfortable... plus they seem to be sold out in my area. And that YSL! I came so close to buying the Cassandre (with the tassel) but I don't know if the tassel is too trendy? Yes those flats are being copied everywhere! I feel guilty going for the Topshop ones I bought but I can't see myself spending that much money on trendy flats. 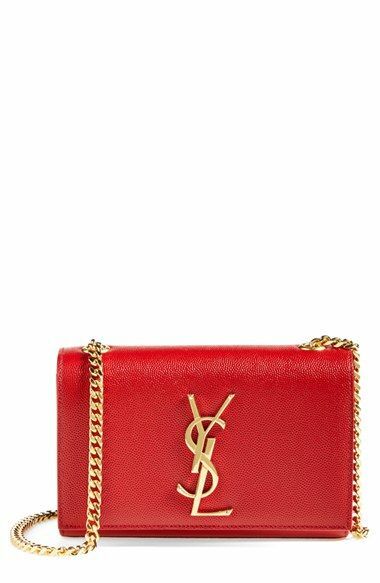 And yes, the YSL is gorgeous! I actually don't think tassels are trendy. I think they add a beautiful touch. I agree with you on sneakers, I own many but only wear them at the gym. Really want to get into the lace up flats, hoping to find some cute ones that won't break the bank. I also hope that they are comfortable. Everytime I buys flats I regret it because they pinch and are too hard. I'm not a very trendy person TBH. I like experimenting with shapes and colours but most trends especially summer ones are too casual for me. I spend most of my day at work and for my role I need to be dressed very professionally. I'm looking at the Topshop flats as well. I've never seen 1/2 sizes only, how did you figure out what size to order? I commented on your IG page as well, but the trend I can't get into right now is kimonos. Just do not look good on me at all, lol! Ok...died laughing reading "a space alien with an orb coming out of my head"...the visual of that is too much! I think I can do a bit of a top knot....but the half up, half down top knot...well, it looks like a toddler hairstyle to me LOL! 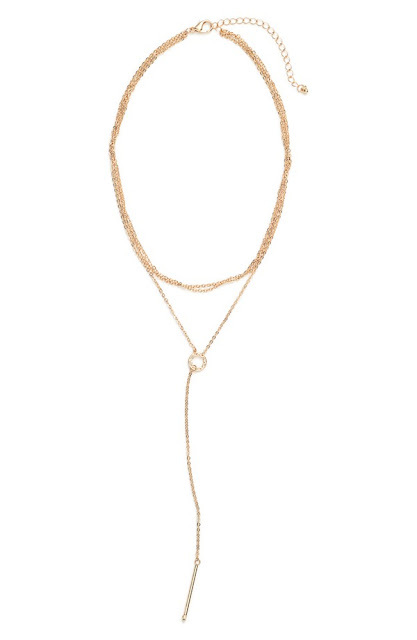 I love seeing what trends you're tracking - I think the lace up flats would be perfect on you! 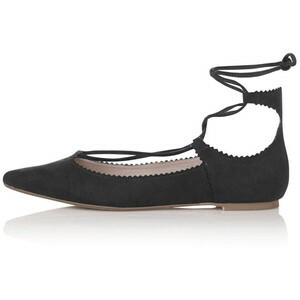 i want to try the lace up ballet flat too. they're so pretty! !